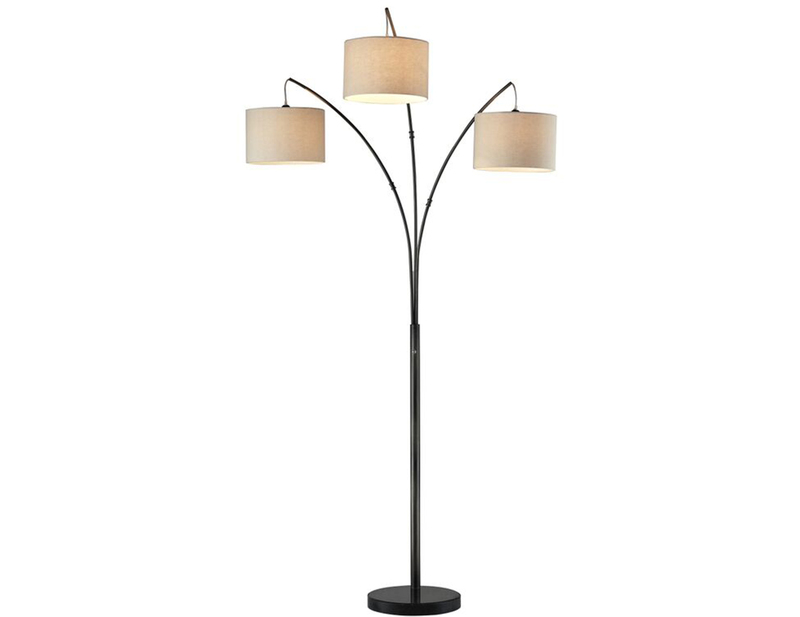 Asian-inspired, simple and contemporary. 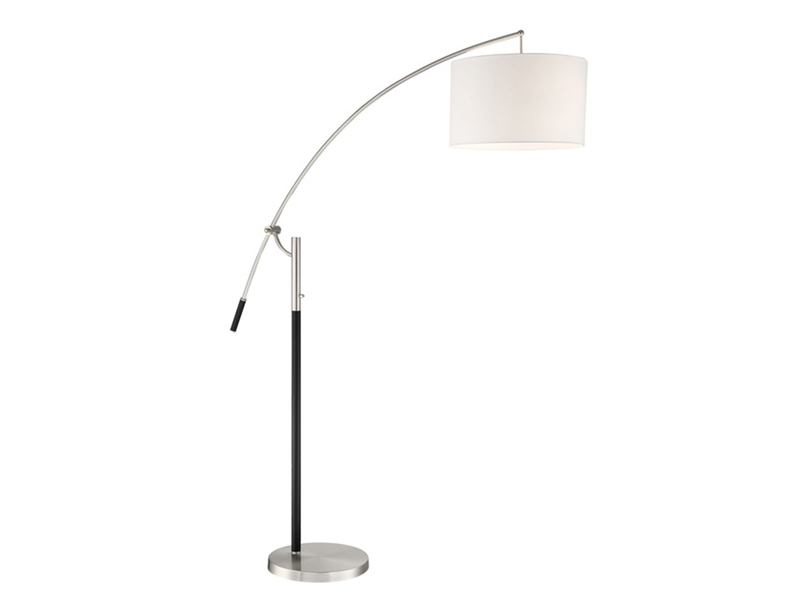 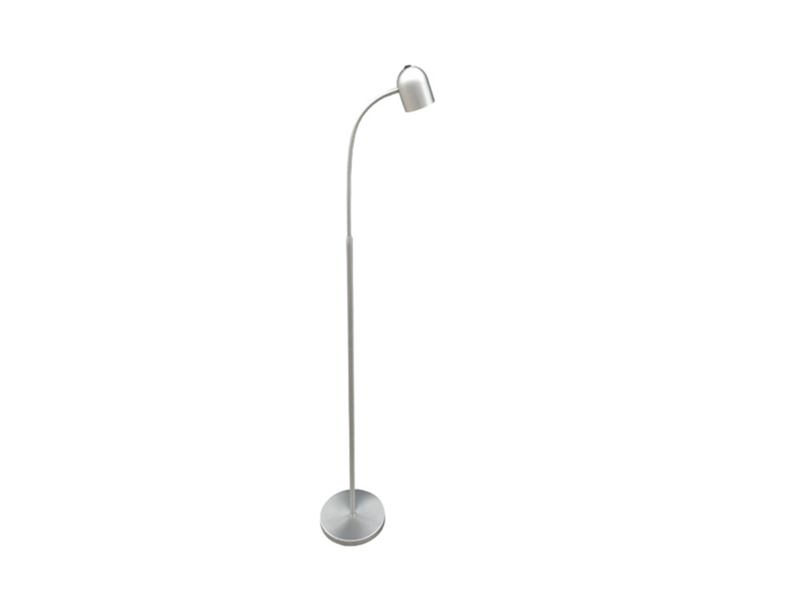 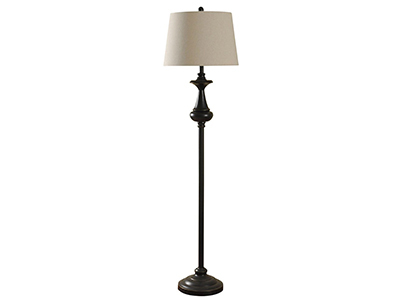 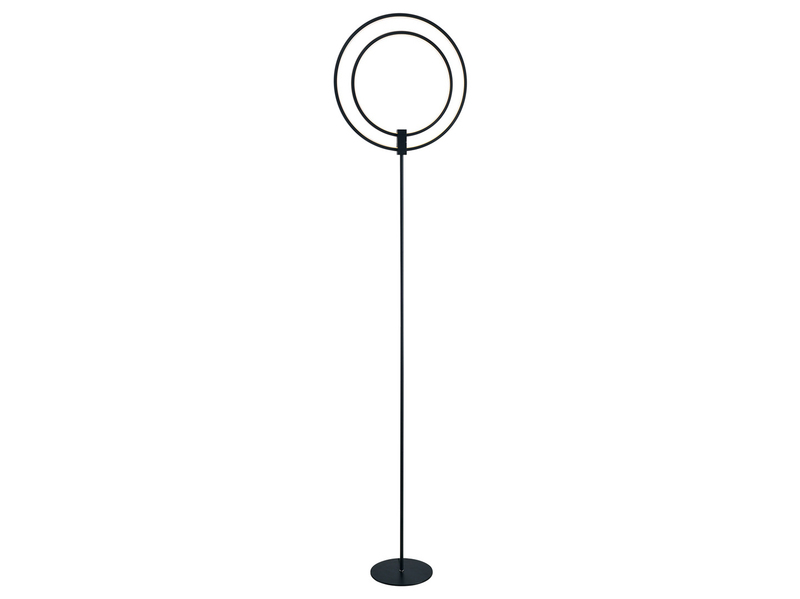 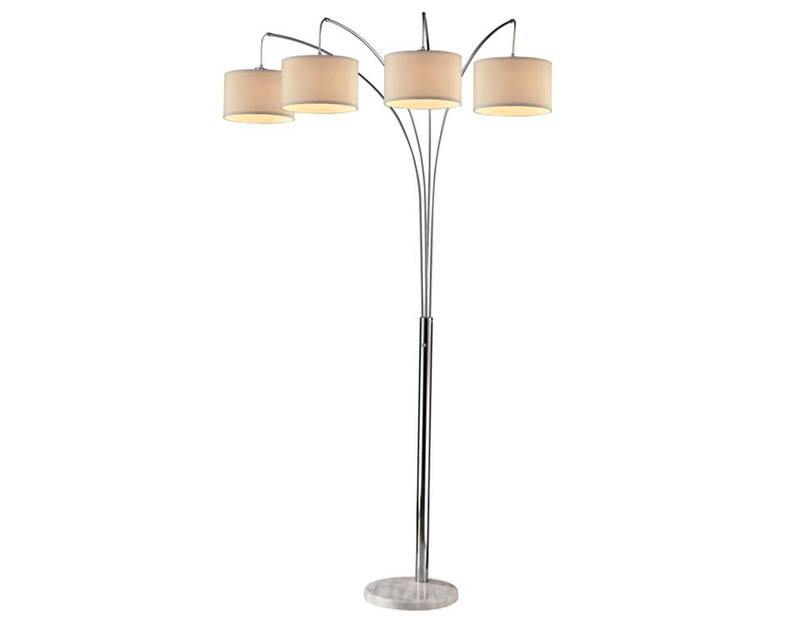 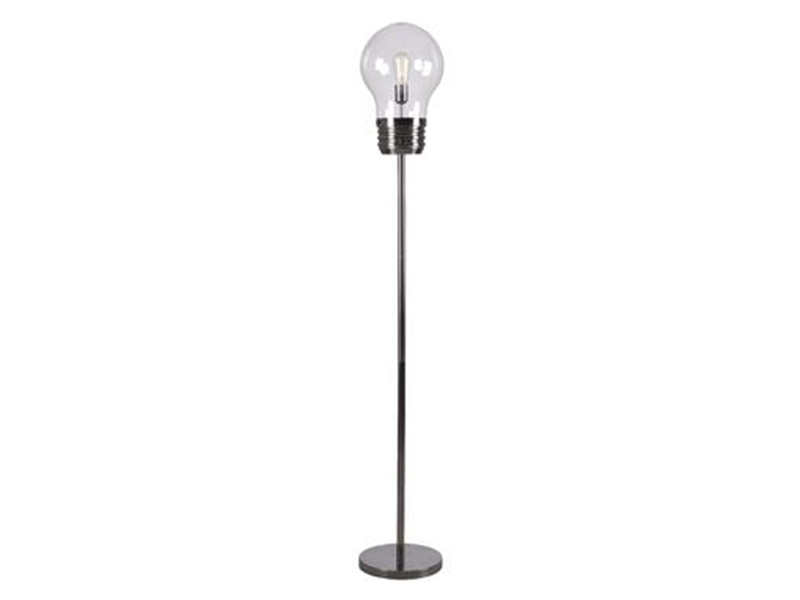 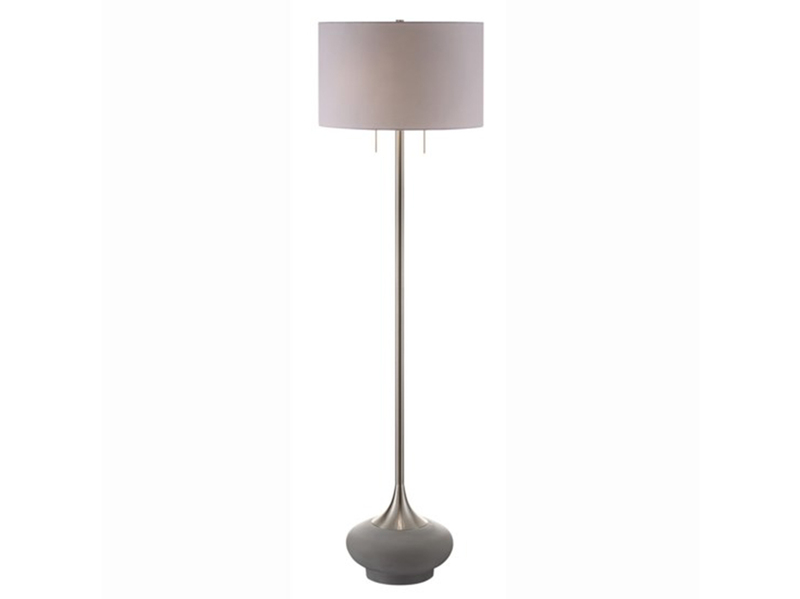 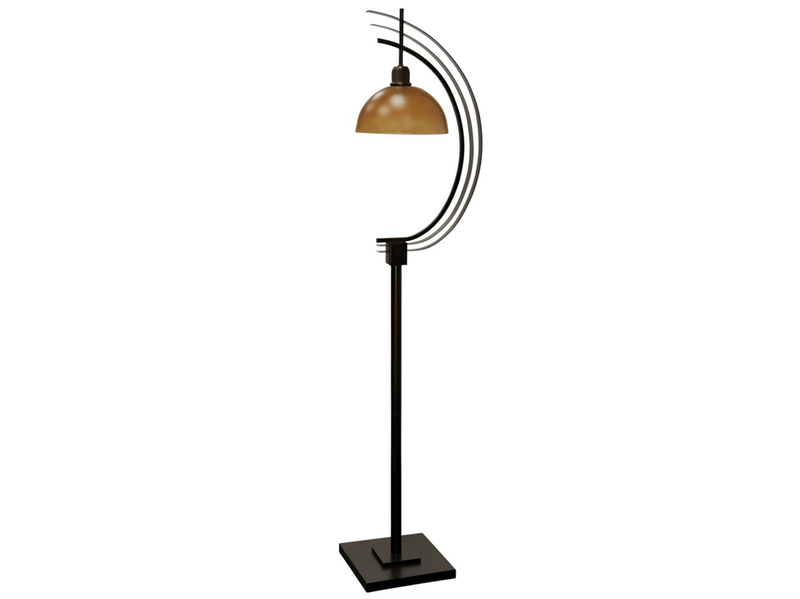 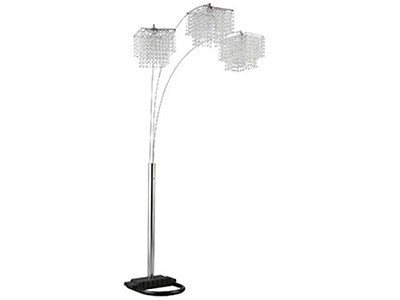 The Andrea floor lamp has a minimal frame and offset stance that fits all kinds of rooms. 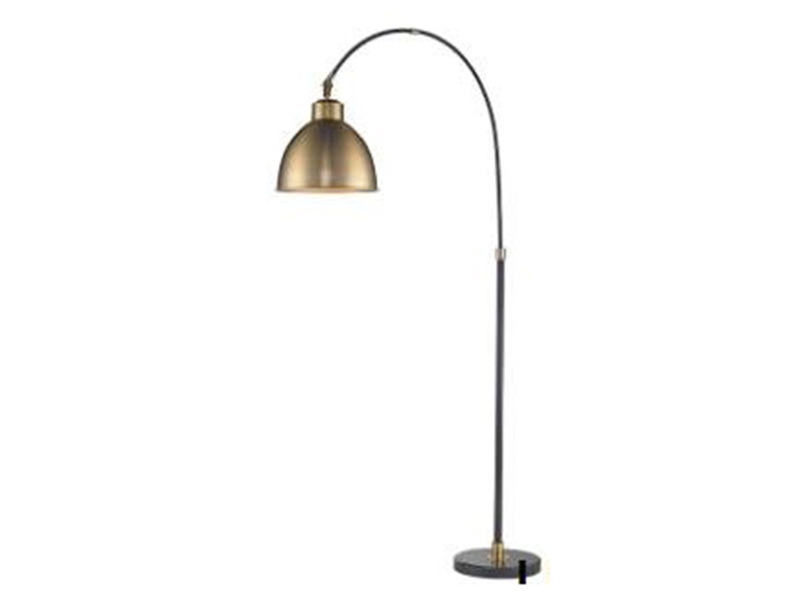 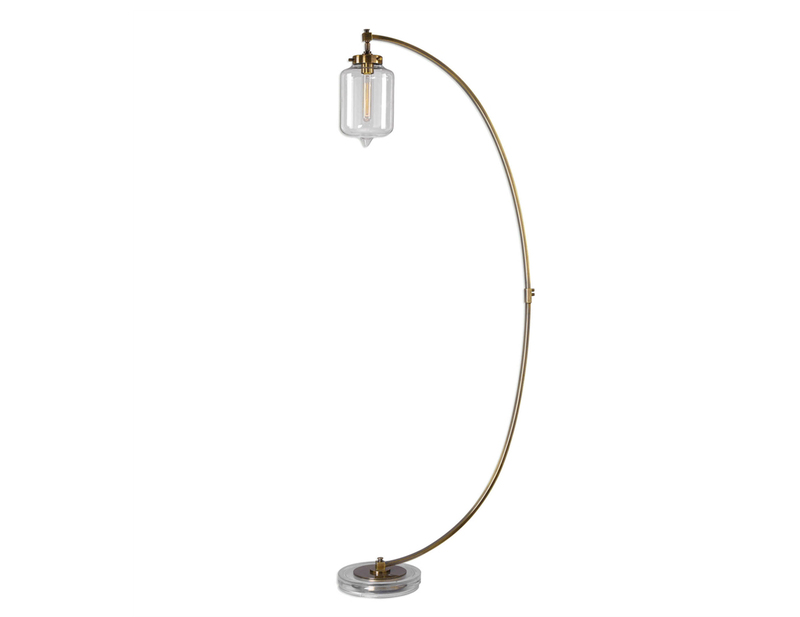 As a reading lamp, it's perfect for behind a sofa or next to a chair. 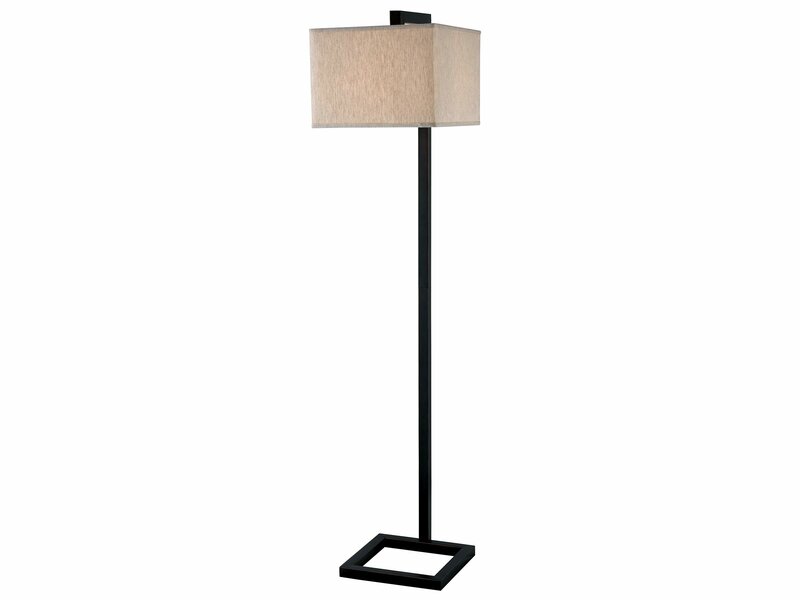 Oil rubbed bronze metal frame.